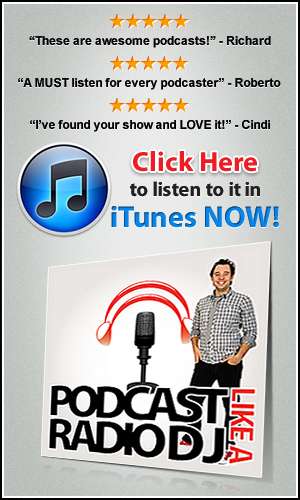 For the novice podcaster, knowing where to host the audio for your podcast can be a little confusing. After doing loads of research I’ve found a great solution that not only takes care of your audio hosting but also let’s you easily publish your episode straight to your wordpress blog using a cool plugin. 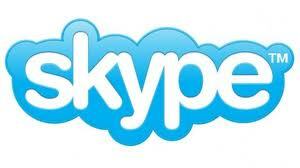 Skype is a fantastic bit of free software that lets you make voice and video calls over the internet. Podcasters use Skype as an important tool that let’s them co-host with anyone around the globe! There’s a lot of software you can use to record your Skype calls. I use ‘call recorder’ which is MAC software that you can get here. For PC users there’s a heap of programs and in the past I’ve found that Pamela is quite good. One of the big issues with Skype can be getting good quality. Here’s four things that I’ve found can make a huge difference to quality.